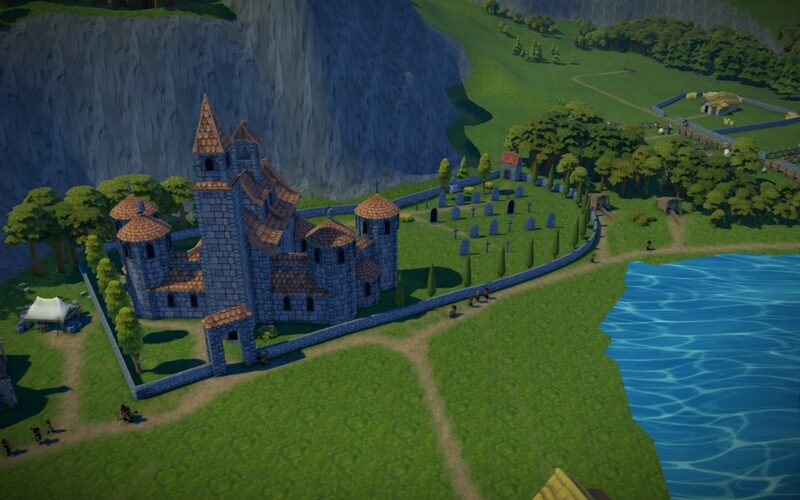 Welcome to a new issue of the Foundation devlog! As you may have noticed Alpha v1.1.8.0418 was released yesterday!! The new update brought with it some bug fixes and balancing tweaks as well as a few quality of life changes. Amongst other changes, you can now adjust the game resolution and change from fullscreen to windowed mode. We have improved the budget window to give more information particularly on traded goods. 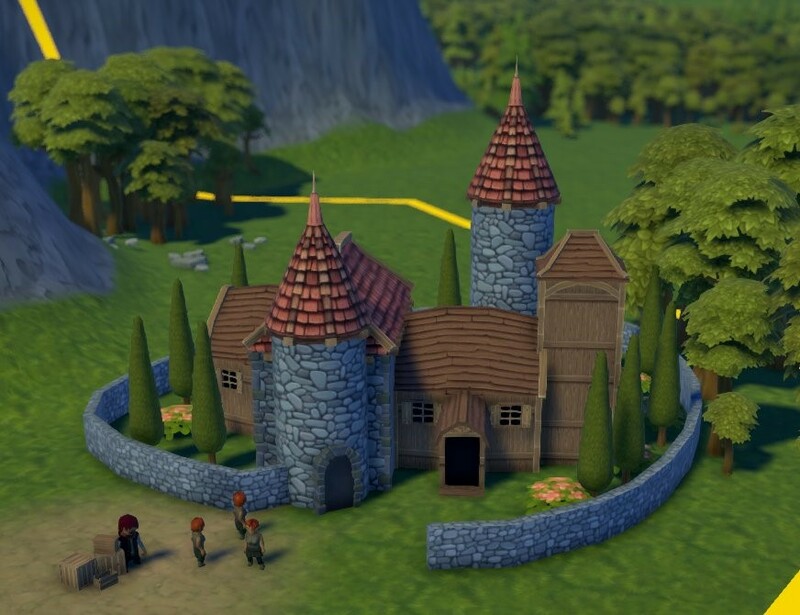 There have also been some optimisation fixes so you should find you have a few extra fps, particularly on larger villages/towns. You can see the announcement and full change log here. As mentioned in the last Devlog we have a tracker for reporting bugs. Please feel free to discuss bugs here on the Forums or Discord but the best place to report bugs is via the tracker which is being monitored by our QA Manager. This week has seen a focus on the minor QoL update though work continued on the upcoming Major content update. With the release of the 1.1.8.0418 update it is full steam ahead on the next content update. We will be bringing you more news of the update in the coming weeks. As always a big thank you to everyone providing bug reports, suggestions and feedback. That’s it for this week… We hope you enjoy the new QoL update! Let us know if you find any issues and stay tuned for more news. 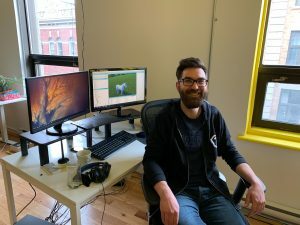 Welcome to the first issue of the Foundation devlog! 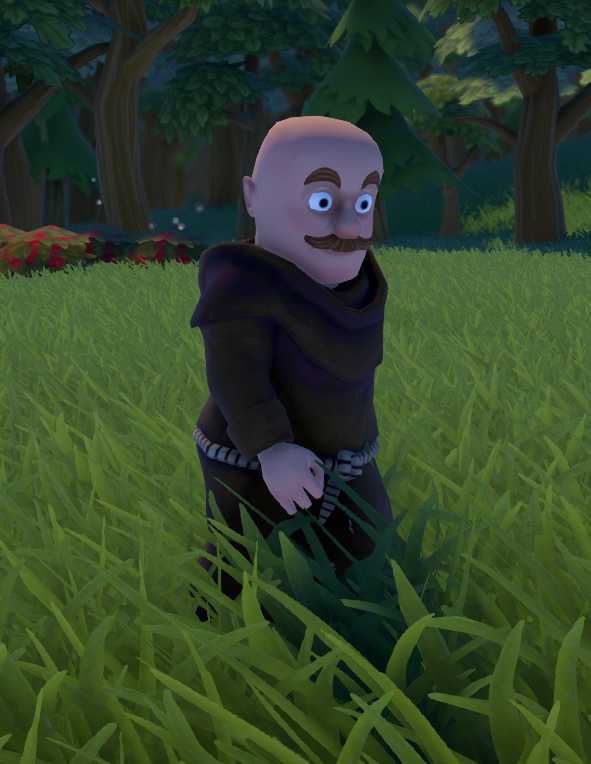 We plan to bring you a weekly (or at least every 2 weeks) devlog with information on what the team have been working on and as we get closer to a major content update, maybe share a few sneak peeks of the new content. 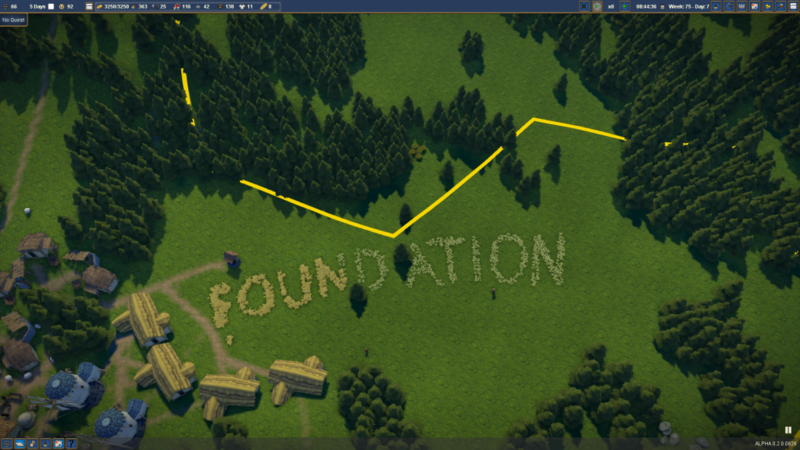 It is now nearly 2 months since Foundation released on to Early Access on Steam and GOG! The successful Early Access release brought with it a lot of new players with various system specifications. Since then we have been busy fixing crashes and focusing on smaller patches to improve the gameplay experience of the current content. A total of 1 764 248 hours played. This is the equivalent of 201 years of playtime!! December 2018 saw the return for the 9th time of the IndieDB, Indie of the Year Awards. Thousands of Indie games were voted on and whittled down to the Top 100 with Foundation coming in second overall for the Best Upcoming Indie, voted for by players. In addition, we were delighted to take home the prestigious, Editor’s Choice Best in Show Award! 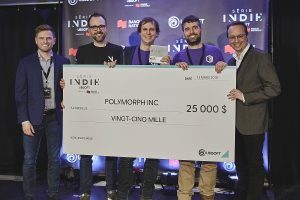 In March, Foundation continued its winning streak by landing the National Bank’s Coup de Coeur Award at the Ubisoft Indie Series! The Early Access release was a busy period of fixes and optimization but you will be happy to hear that we are working hard toward the next content update! 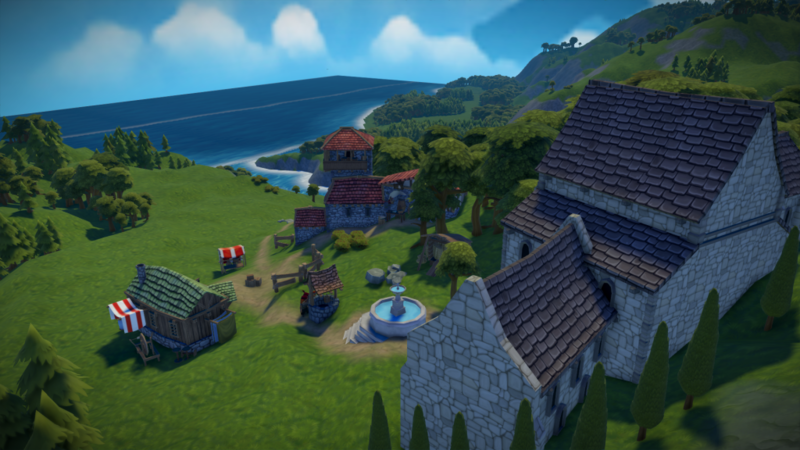 Expanding some of the current in-game features, focusing on improvements to the estate progression system. Expanding the capabilities of the modding API. And of course we will continue to fix any bugs and improve the balancing. To keep track of any news and announcements follow and wishlist us on Steam or join our fantastic community on Discord! 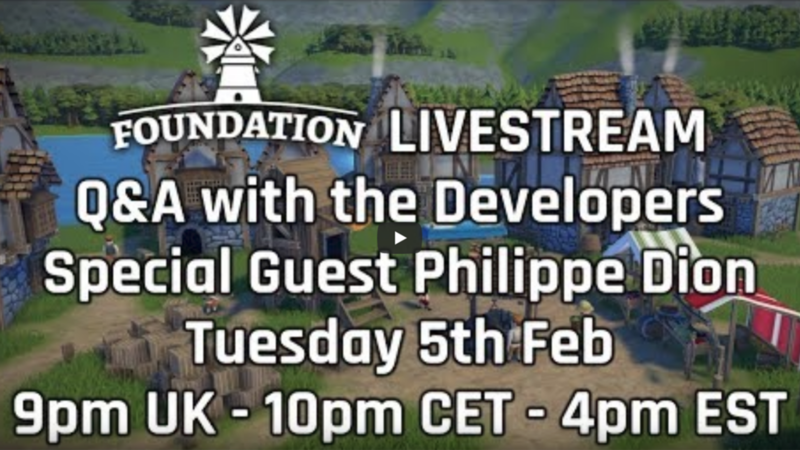 Since our last Dev News we have been joined in the Studio by Michael, who has been beavering away animating the Foundation Villagers. 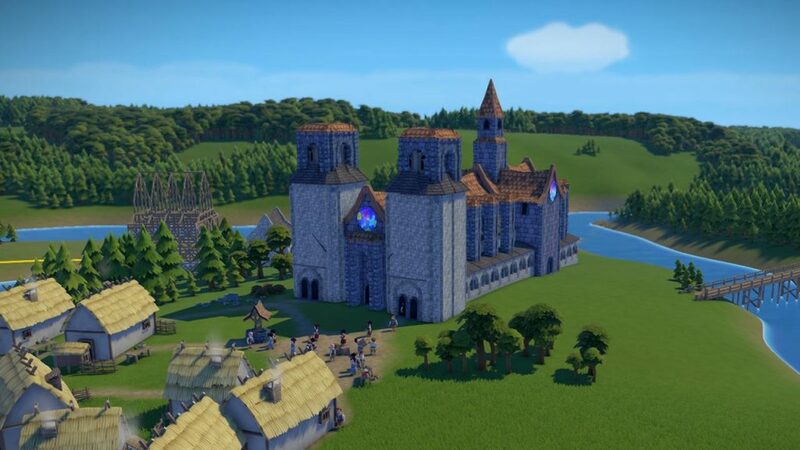 You will soon be seeing more of Michael’s work in-game! We will also soon be joined by a 2D artist and a QA Manager taking the Team to 10 members, but it doesn’t stop there. 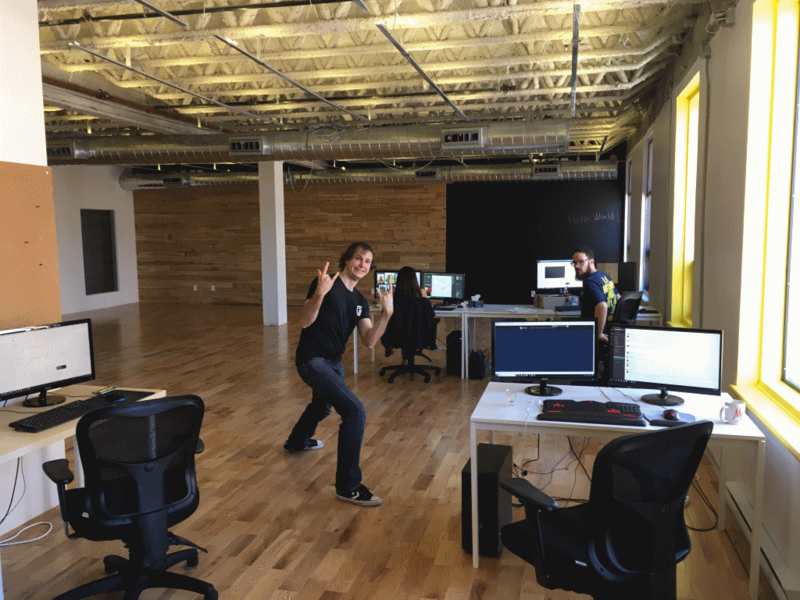 We are looking to expand further with the addition of 2 programmers. We are taking Foundation on the road again next week and heading to Boston, MA for PAX East. Thanks as always to all our friends, fans and supporters! Only 1 day left to take advantage of 25% OFF Foundation. Foundation Wins a MIGA Award! Earlier this month we attended our first public Exposition at the Montreal Expo Gaming Arcade. It was fantastic to see so many people come out to join us at MEGA! We had a superb time making new friends and showing off Foundation. To top it all off we won our very first award! There was some stiff competition for the MIGA awards with some fantastic Independent Studios creating some truly incredible games. To our genuine surprise and excitement we walked away with the award for Best Sound Design!! Thanks so much to Jonathan Grover of The Grove for doing such an amazing job with the sound design. The whole team are so proud of this achievement and the warm fuzzy feeling we get for the recognition from MIGA, which you can probably see in our faces below! Environment Rehaul – We are creating lush environments for your villages to nestle in. 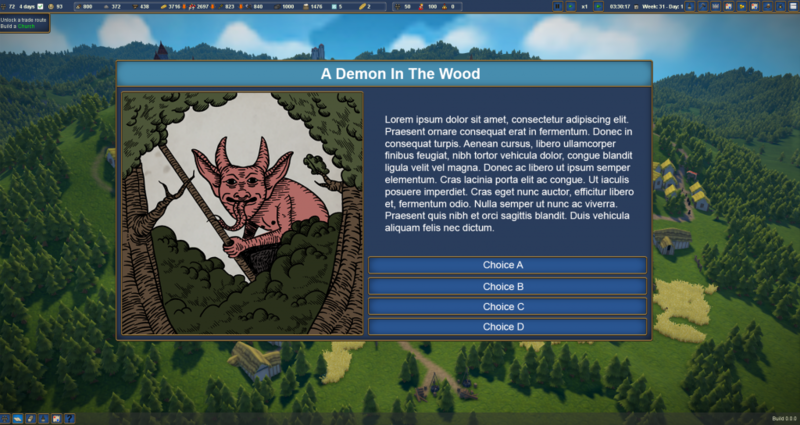 UI Improvement – We are working hard on improving the menu system and overall look to the user interface, helping accessibility as well as looking great! Particle System – A new particle system is under development that will create even more atmosphere to your gorgeous cities. And of course more content for the Early Access release! 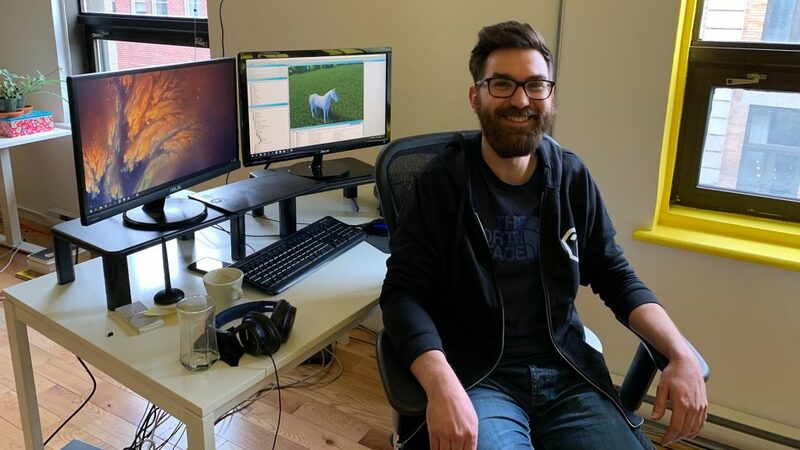 We are excited to announce a new member of the Polymorph Games Team! 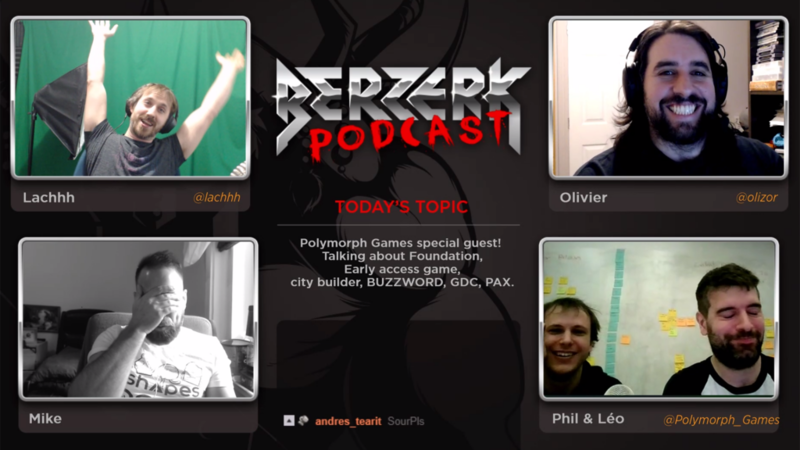 Loup-Gabriel has joined us as our FX Artist! He has already started work on Particle FX and visual improvements, using the in-house Particle System. With the help of Loup-Gabriel, Foundation will take on new levels of atmospheric environments! We are taking Foundation to Texas! Phil, Léo, Anne-Marie and Ash are taking Foundation on the road again. On January 18-20 2019, you can meet the team and play the game at the Foundation booth in San Antonio, TX. Second Content Update is LIVE! The Second Content Update is now LIVE!! We are excited to announce that the Second Content Update has gone live! New quest and mission systems! And of course the update also contains many bug fixes and balancing tweaks but this is only the tip of the iceberg! You can see the full changelog here! Our composers have been working hard to create the atmospheric Medieval Foundation sound. 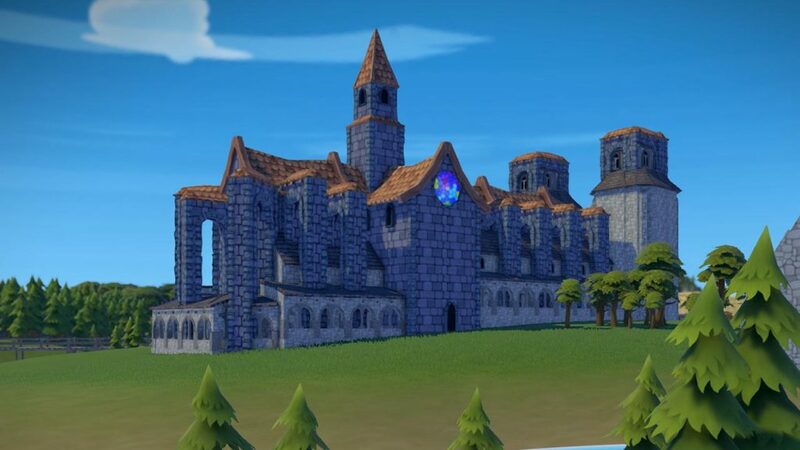 Many broken Lutes, Citoles and Gitterns later we now have a beautiful Main Theme for Foundation. Interested in playing Foundation or looking to buy a second key* as that perfect gift? We have you covered! For a limited time Foundation will be on sale! Get Instant Access to the Alpha and find out what all the hype is about for yourself! This promotional offer ends November 28. We would like to welcome the arrival of the last of our early backers! As promised all Peasant and Commoner backers will be receiving an email soon with instructions on how to gain access to Foundation and the standalone installer. As previously mentioned, on November 9, 10, 11, we’ll be attending our first public exposition in Montreal! We will also be joined by the 2 lucky winners of our Facebook competition who will get the chance to say hi! Congrats!! We will have 3 stations for you to try Foundation, as well as some merchandise to sell! 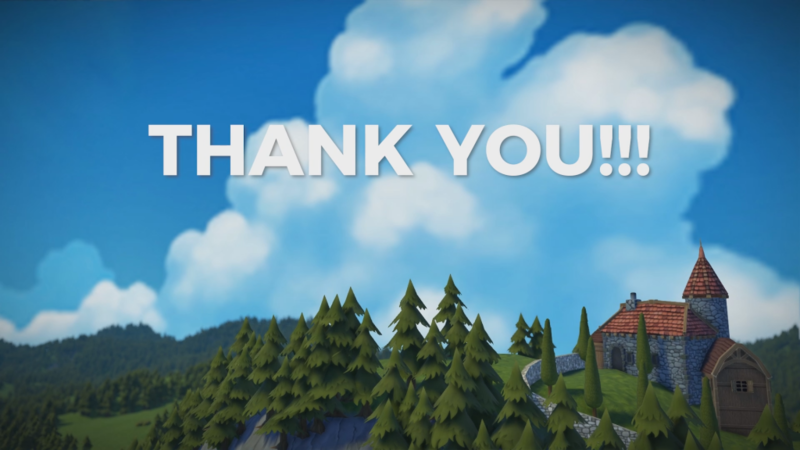 We would like to say a big thank you to all our Alpha backers for your help and feedback! Thank you all for being the best community ever!! 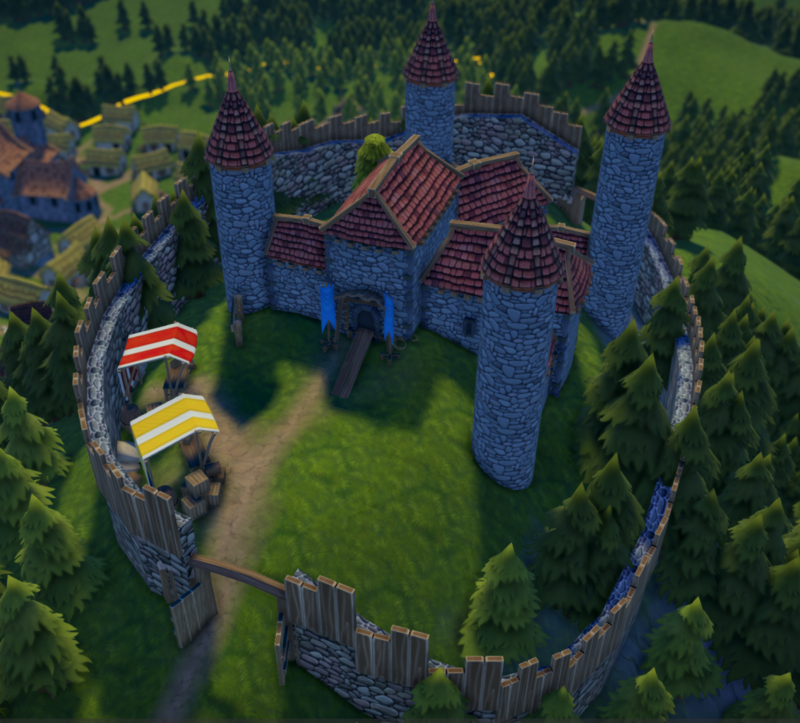 You are truly helping us make Foundation the best Medieval City Builder in the universe! Fix: Construction visual of the well. Restored Forager work cycle duration to 30sec. Game Highest Speed has been reduced to x3 which is the initial intended max speed. Today we are bringing you news on the release date of the Second Content Update. We are also announcing a small delay to the Steam Early Access, don’t worry though as we have a surprise for Peasant and Commoner backers. Second Content Update Release Date News! Yes, you read that headline right! We have been working hard, with help from the community, to address bugs from the preview build. 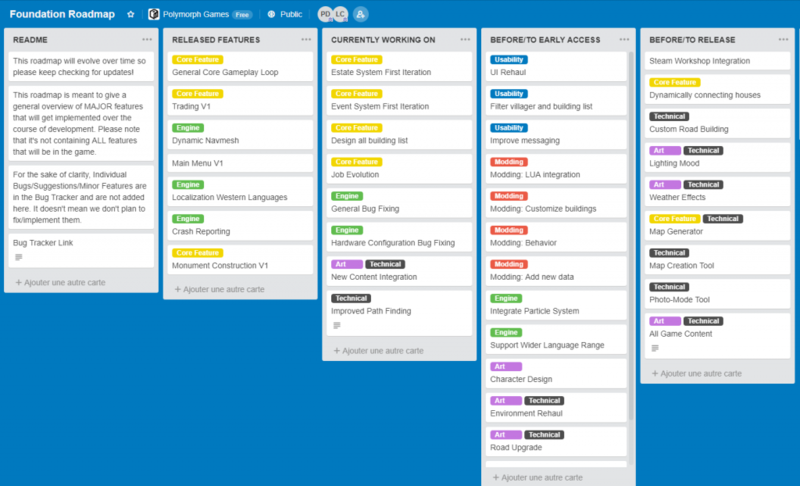 New content is being added and it is all being polished, along with a few balancing tweaks before the release. Second Content Update Released November 7! 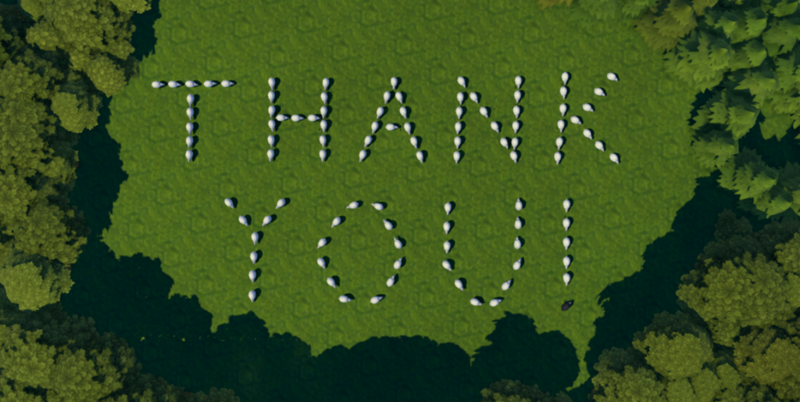 Firstly we would like to say thank you for your enthusiasm and reaction to Foundation! We have decided to delay the Early Access on Steam until the first quarter of 2019. This will allow us to address much of the community feedback, polish the visuals and improve the overall experience of the game before making it to the big league! The delay to Early Access does not mean that you have to wait to play Foundation. You can still buy and play the Alpha via our website. All pledge levels will also receive a Steam Key when Foundation is released on Early Access. The delay to the Early Access does not mean that our EA backers will miss out though. 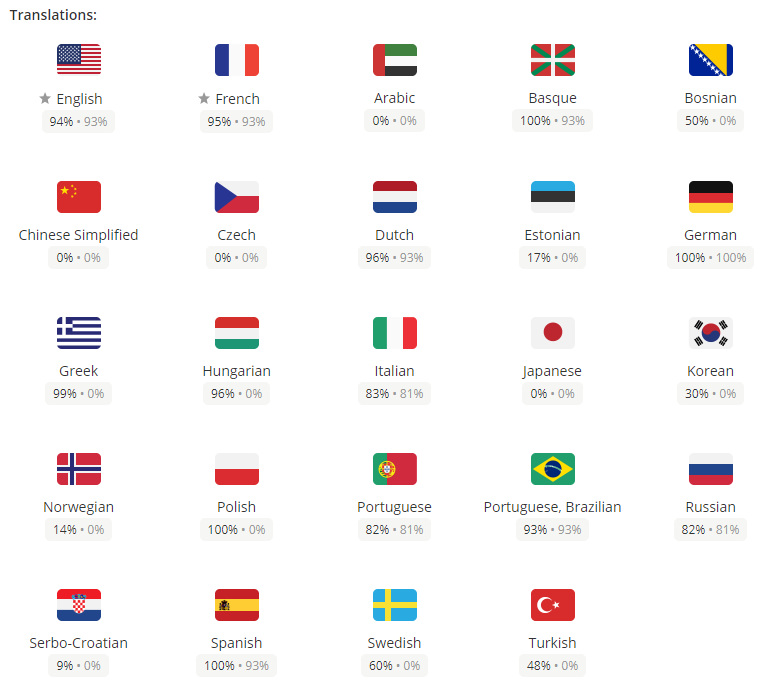 We promised access to all Peasant and Commoner pledges in Q4 2018 and with the Second Content Update we will show our commitment to our words and our backers. This journey would have been impossible without you and we can’t wait for you to get your hands on Foundation! On release of the Second Content Update all early backers will receive an email with instructions on how to gain access to Foundation and the standalone installer. We’re going to the MEGA! On November 9, 10, 11, we’ll be attending our first public exposition in Montreal! We will have 3 stations for you to try Foundation, as well as some merchandise to sell! If you are in the area, come say hi! Thank you as always for your continued support and feedback!